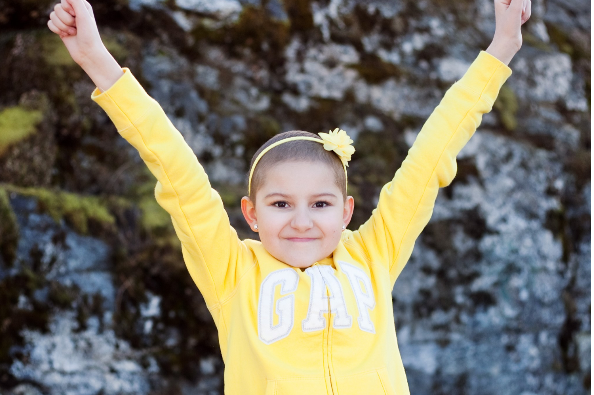 Last month Bella Carvalho was diagnosed with leukemia, and is currently undergoing treatment here in Spokane. Bella is a beautiful, smart, tenacious girl. Everyone that knows her knows she is meant for greatness. I myself see her as a child star in one of those Disney Channel shows, or graduating early and heading off to college to become instrumental in the next big thing. Bella's humor and intelligence are beyond her years and she is so much fun to be around. Seeing her strength and bravery during this time is inspiring. 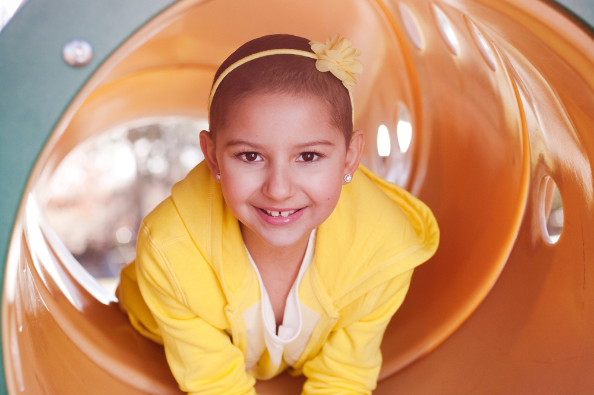 Bella's cancer is a very rare type of leukemia that doesn't even have a name yet. This has made it difficult to track and treat. 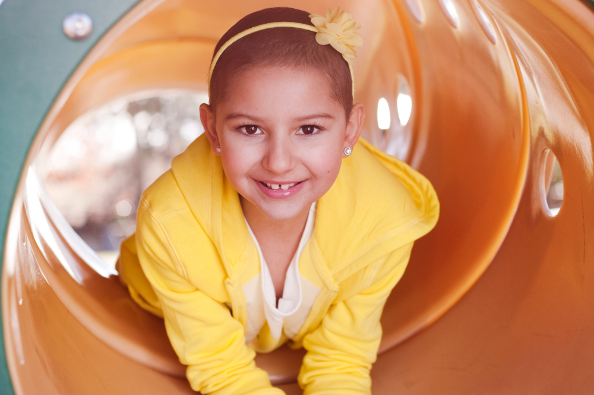 Bella's family needs our prayers, love, and support. Please help us meet our goal to help pay for treatment and hospital bills. Hi friends and family. It's been a while since we posted an update, so let's get you up to speed. We hope you had a happy holiday season and a great start to your new year. 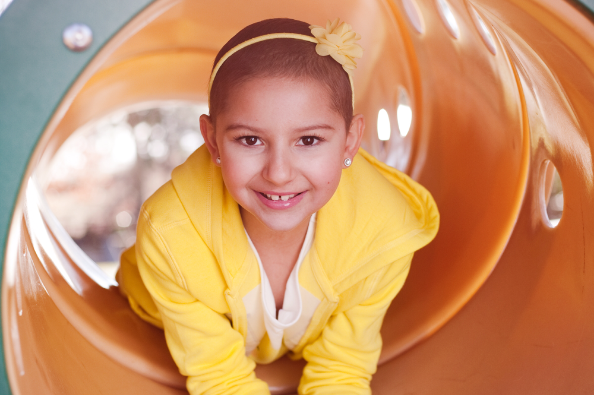 First and foremost we want to make sure you all heard the fantastic news that Bella's cancer is in remission. We could not have asked for a better way to start 2015. There is still a long road ahead with maintenance treatments, looking at August 2016, but we are headed in the right direction. Thanks to the generosity of the Make-A-Wish foundation Bella and her family were able to go on a trip to Disney World in January. And in February Bella got to visit California to represent at The Grand National Roadster Show. 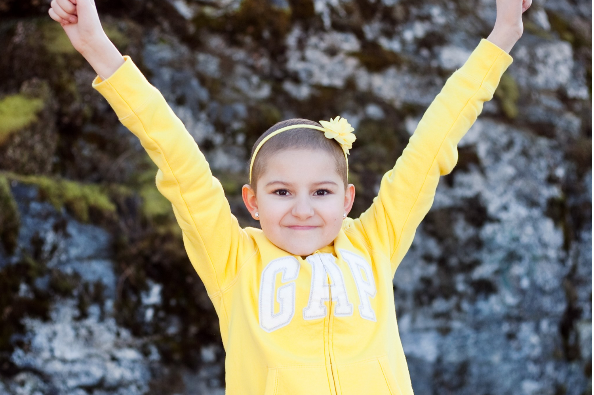 Locally, Bella and her mom were asked to be in commercials for two amazing charities, American Childhood Cancer Organization and The Mark Rypien Foundation. As well as getting to share her story live on Q6 news last month. There have been numerous other events and opportunities Bella has been honored to be a part of as well, just too many to list:) But what all these organizations, charities and events have in common are the great people Bella and her family have come in contact with. Sharing her story, listening to others share theirs. The selfless volunteers and the unrelenting supporters. These people have touched and changed Bella's and her family's life. I always knew Bella was destined for greatness, and this is just the start. The journey that began last Spring with disbelief, pain and heartache has morphed into a beautiful new life and purpose. Hi Everyone! Did you know that Bella loves music? She even taught herself to play the ukulele a little last week. Hi Bella supporters! A lot has gone on since our skate night. Bella got to go to camp, and spend some much needed time away from the hospital. She started round 3 of chemo yesterday, so send prayers her way. There is a benefit concert this Sunday night at 4:00 pm at The Slab Inn Post Falls ID. Come have a beer with us! Remember your support means that Bella can have her mom right there next to her through all of this, and eases the stress of the financial burden this journey has. And, of course, Bella sees all of this support and knows we are all rooting for her. Love you Bella❤️. For more details and updates on what Bella has been doing, visit Rarity - IzaBella Carvalho on FB. We are praying for you mamas. Keep going strong, little one! You got this! Much love to you, Bella! "P1"